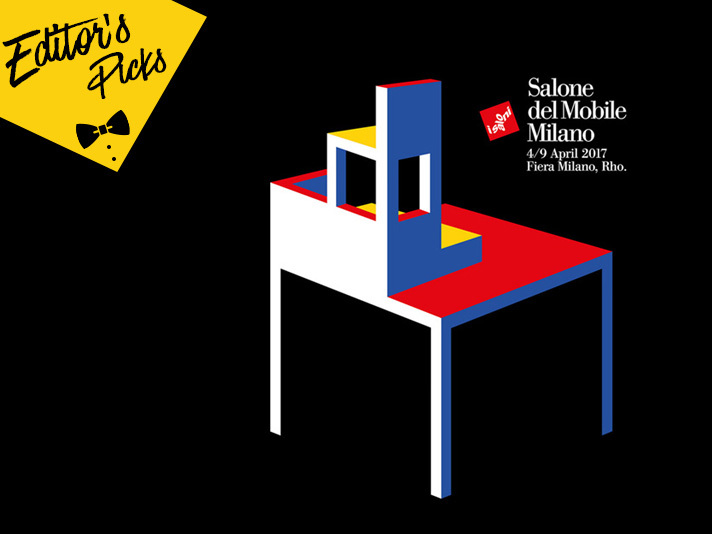 Design, art, fashion, food: Salone del Mobile (the annual furniture fair in Milan) and its satellite events offer the perfect opportunity to discover Milan and all of the interesting locales it has to offer. Here are a few suggestions on how to have a unique and original experience during one of the most exciting weeks of the year – and more importantly, what to wear. In the heart of the up-and-coming Isola area of the city, you'll find Les Pommes - a charming bistrot inspired by the iconic French locales where you can enjoy breakfast or brunch surrounded by a minimalist vintage decor. 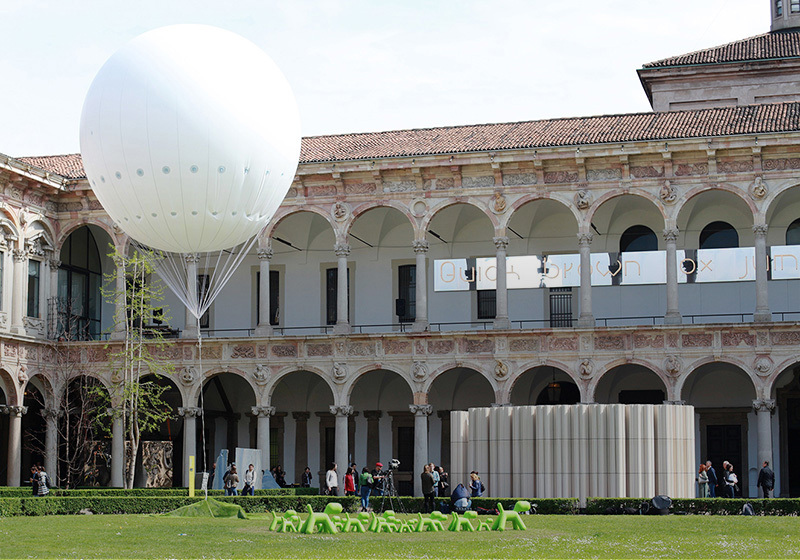 Perfect for starting off your Milan Design Week days on the right foot. Light snacks, creative dishes and cocktails served poolside - what better way to end a long day at Design Week? Discover the exclusive rooftop terrace of Hotel Viu, which also offers a truly breathtaking view of the Milanese skyline. 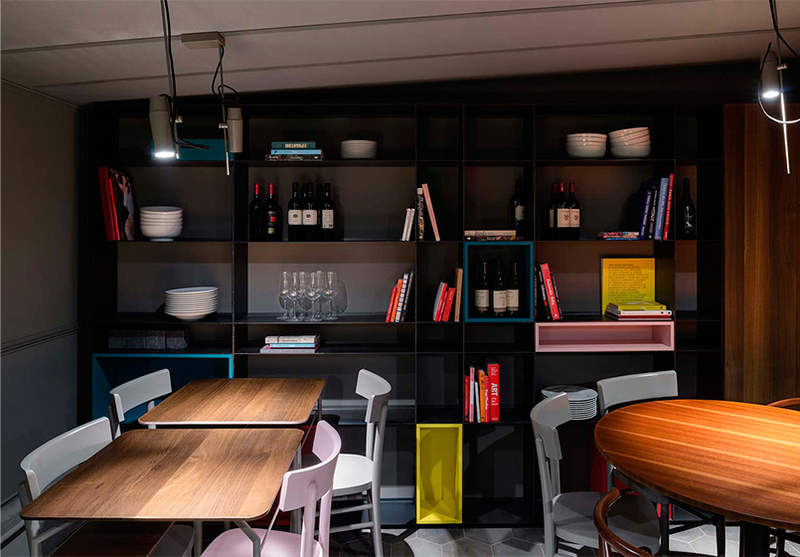 The buffet is overseen by award-winning chef Giancarlo Morelli within the walls of this brand new hotel, which is known for its perfect blend of business and pleasure. 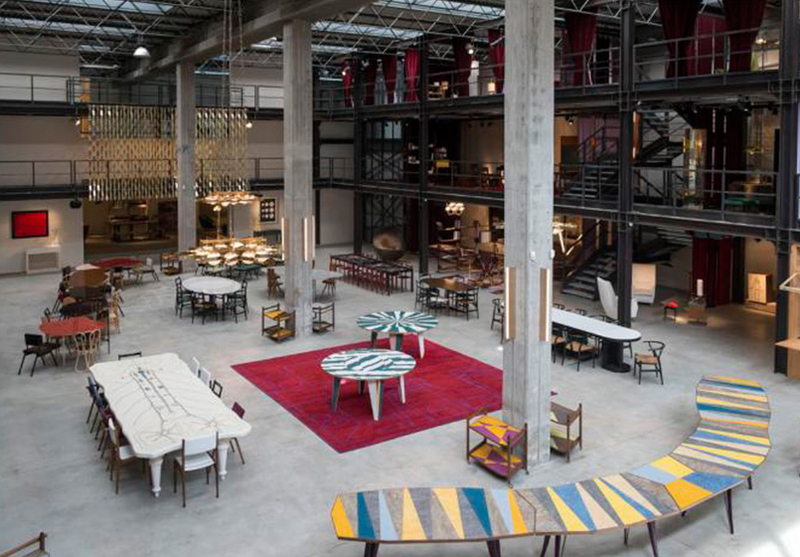 Nilufar Depot is a place to find true gems of contemporary and twentieth-century design. Located in a space that spans 1,500 square meters and showcases a selection of pieces from the collection in the main via della Spiga showroom. 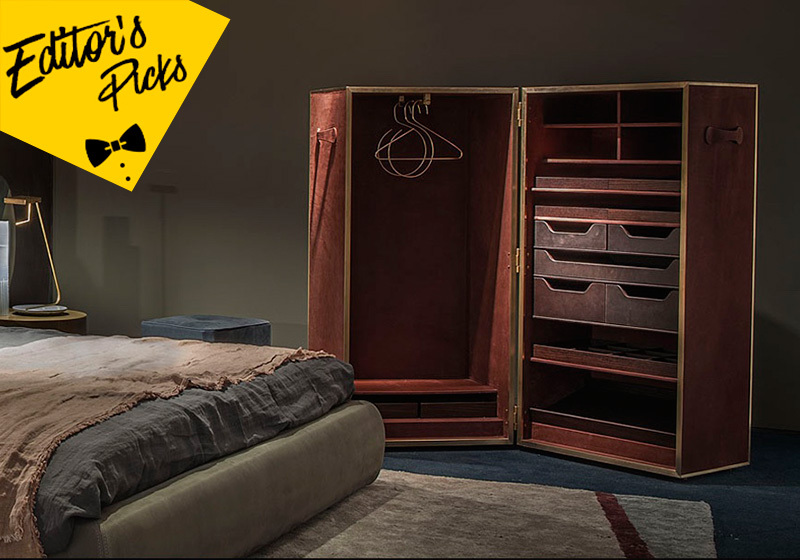 Here, you can browse and shop vintage items or other objects created by emerging designers. 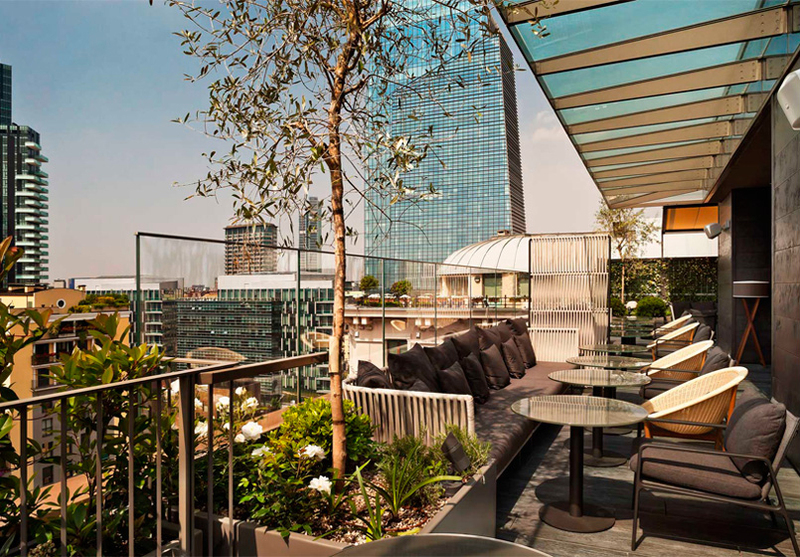 The view from one of the newer rooftop bars of Milan is just one of the reasons to visit this trendy hotel, located near the newly developed Porta Nuova area of the city. 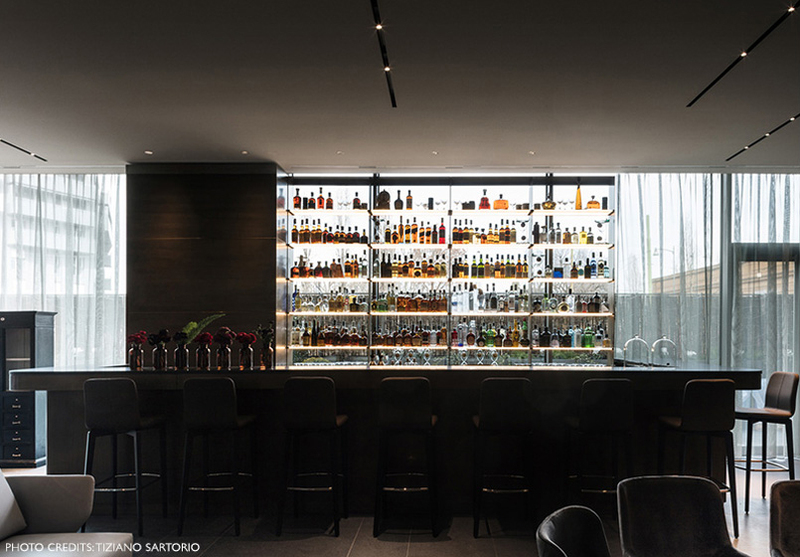 Located on the top floor of the ME Milan Il Duca luxury hotel, the view from Skybar Radio is definitely one of the best you'll get of Milan as you unwind with a delicious cocktail. 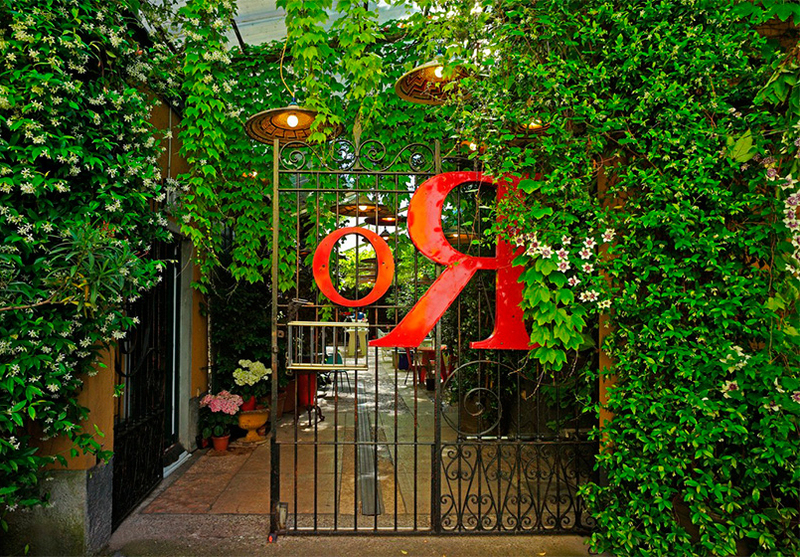 Over time, Spazio Rossana Orlandi has become a cult destination for artists and designers from all over the world, as much for the charm of the space/garden and the objects sold within as for the creative energy of the famously bespectacled owner, who is a constant fixture on the design and fashion scenes.